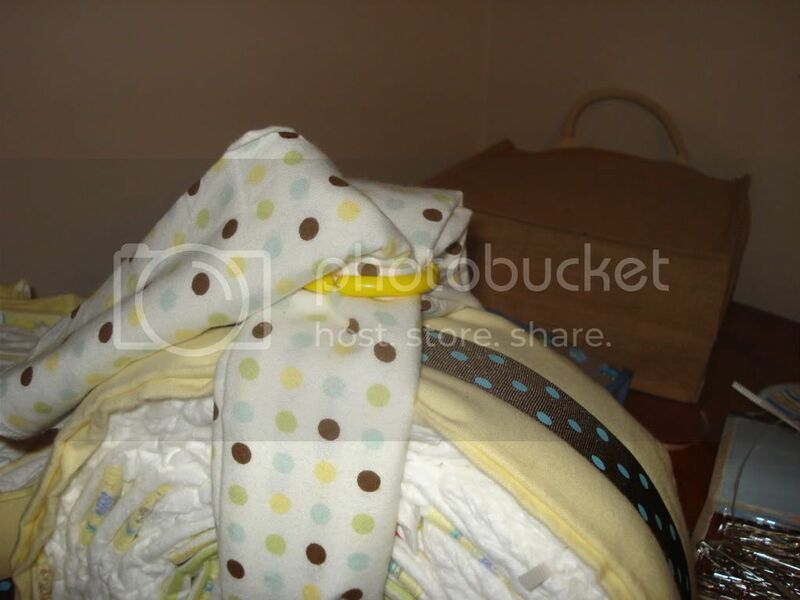 Last edited by All_naturalmom; 05-06-2011 at 10:07 PM. Reason: I'm new at pictures. Why yes I'm a Doula! (in training) come check out my Facebook for more info!. Or PM me! 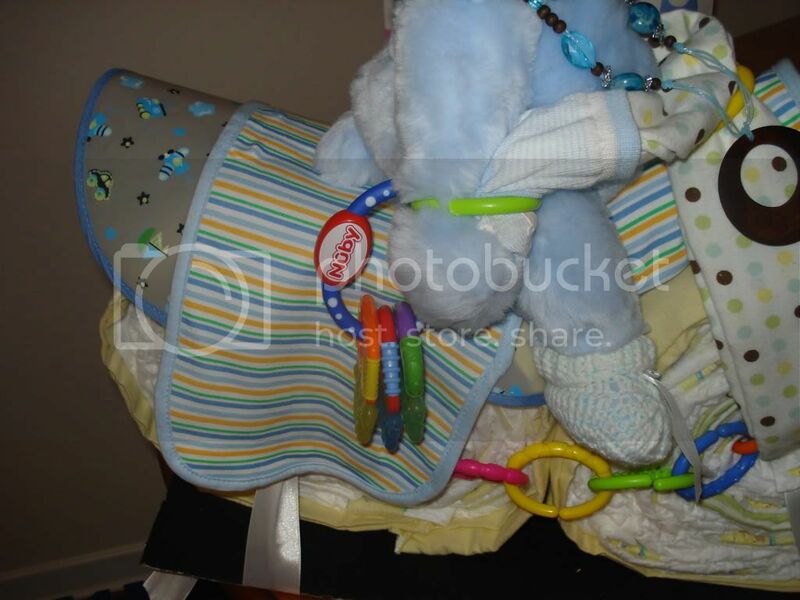 Expert Forum User The Ultimate London Mom! i think im missing something.. although it looks good so far. sorry they are so big. 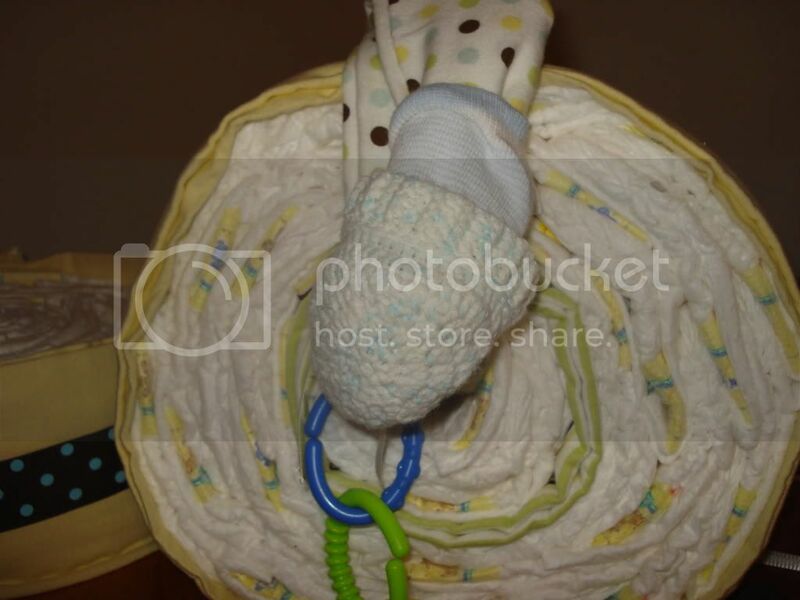 I readily admit i do not know what I'm doing with photobucket. hopefully the pics show how i made it. 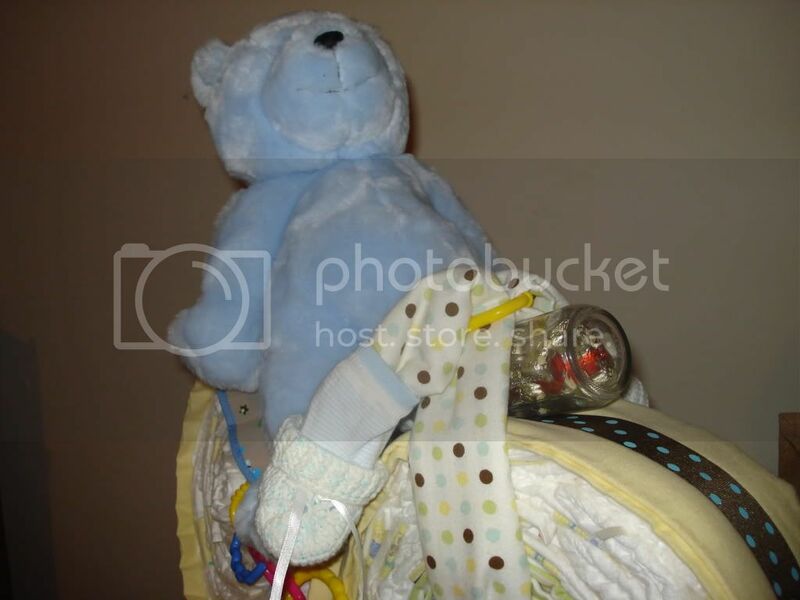 I had seen some pictures of other diaper bikes and was trying to careful about the placement of the bottle so that it didn't look like the bear had a 'raging hard on' ( as described by DH). this is the finished product. yes i painted it a road. yup those are keys. my cleverness astounds me sometimes I also put booties on the bear and decided to use left over 'links' to fasten the handle bars onto the bear. 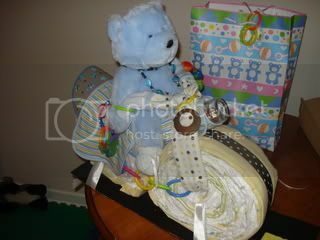 then I used ribbon to go through the wheel to ties it to 'the road'(It was very top heavy) oh yea and that's a handmade nursing necklace around the bears neck. Last edited by All_naturalmom; 05-06-2011 at 10:21 PM. Reason: so many spelling errors! OMG. luv the comment about the bottle. LMAO. too funny. but very cute. alot of work. wow. nicely done! if you scroll your mouse over the pics in photobucket and resize to medium you won't have huge pics. Hand Drawn Portraits of Your Furry Friends! Go to suepetportraits.blogspot.com for more details! Very neat. I haven't seen one of those before...looks like a lot of work! 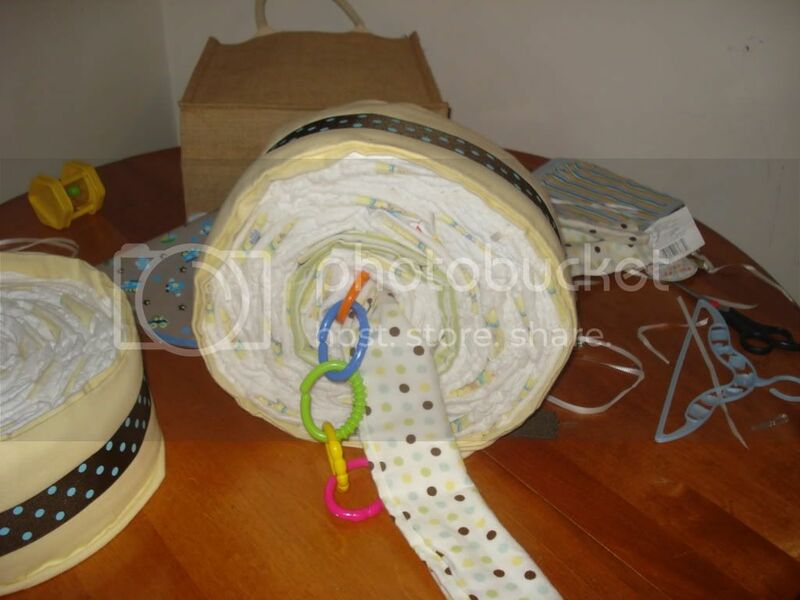 actually it wasn't too bad once the wheels were done. those were the most time consuming. so ladies I'm thinking of putting up an ad on kijiji or something to make a few to sell. I've had offers to buy from friends as well. what do you think? By tinydancer in forum General Support/Advice about the Kids! 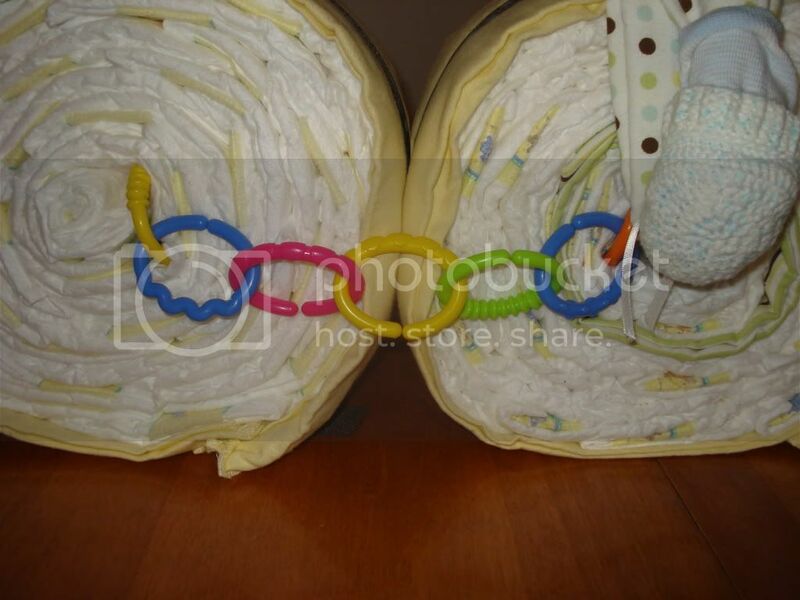 If you cloth diaper at night, what diaper do you use? How to get DD on a bike? By sabb6canada in forum General Support/Advice about the Kids!